Birmingham, North Alabama, Northeast Alabama, Tuscaloosa, Mobile, Montgomery/Auburn, Wiregrass, Pensacola, Destin/Panama City. The Bridal Directory website is a unique all-in-one source of useful information about planning your wedding along with contact information to professionals in your area providing services needed. Our site includes checklists of what to do when, list of who pays for what, and facts about invitations, announcements and much more. Please enjoy our site! We welcome any thoughts, comments, wedding stories and suggestions you might have to offer. 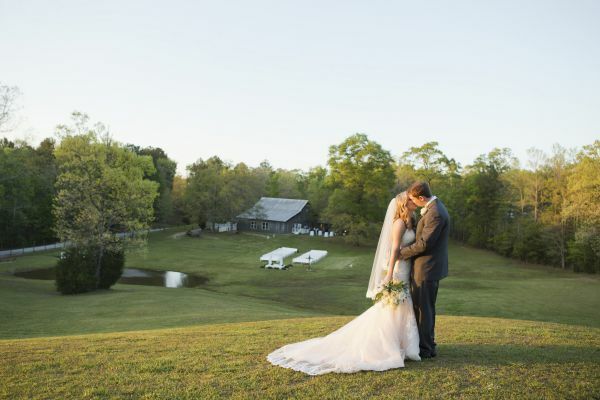 We cover all metropolitan areas in the state of Alabama and the panhandle of Florida as well as other areas not covered by other Bridal Resources. Locating the right wedding professionals for your wedding day is very special and we encourage you to use professionals like those that you will find in our directory. To locate professionals in your area, first select that area and a list of vendors will be displayed. When contacting professionals listed here please let them know you found then in the Bridal Directory. 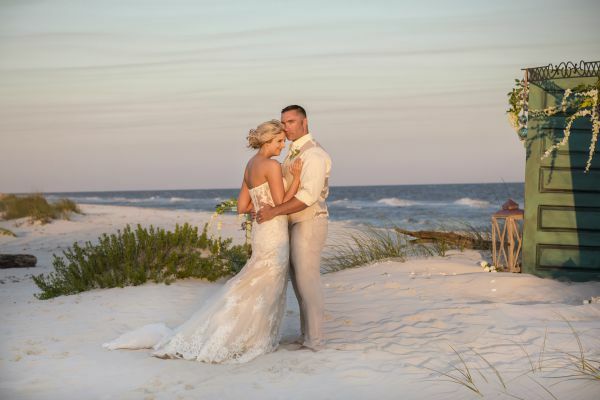 Our Bridal Directories are the most comprehensive guides to bridal resources in Alabama and the Panhandle of Florida. If you would like to obtain a hard copy of our magazine please complete the form on our contact page. Market your products and services directly to thousands of brides and grooms. For more information on advertising, please email Shiree' Cooper.